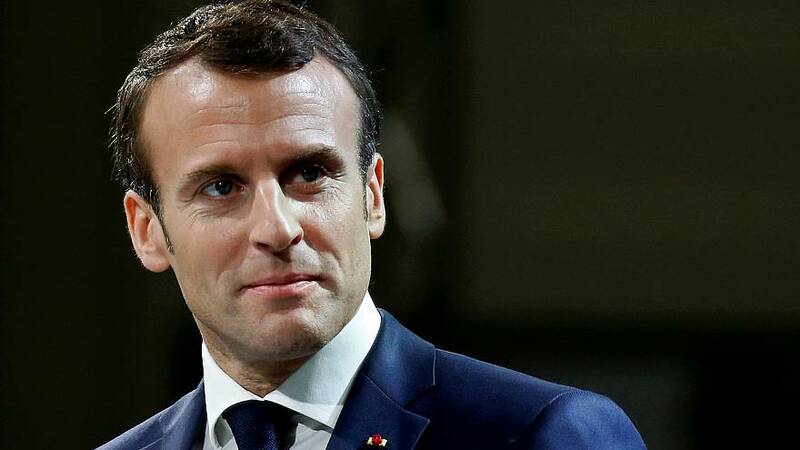 French President Emmanuel Macron dismissed as insignificant the recent verbal attacks by Italy's two deputy prime ministers, saying his only counterpart was Prime Minister Giuseppe Conte. Matteo Salvini of the right-wing League and Luigi Di Maio of the populist, anti-establishment 5-Star movement, have sought to rile Macron on a host of inflammatory issues. "I won't answer, that's what they're waiting for. So good luck to them, enjoy the agitation, enjoy the ride, as far as I'm concerned, I speak to President Conte," Macron told reporters on Sunday on the sidelines of a trip to Egypt. Conte sought to ease an increasingly harsh war of words between Rome and Paris earlier this week by saying that relations between Italy and France remained strong. Di Maio accused Paris of creating poverty in Africa while Salvini accused France of doing nothing to bring peace to Libya. Asked about Salvini and Di Maio's remarks, Macron said: "All of this has frankly no importance." "Italy is a great people, the Italian people is our friend, and deserves leaders worthy of its history," Macron added.